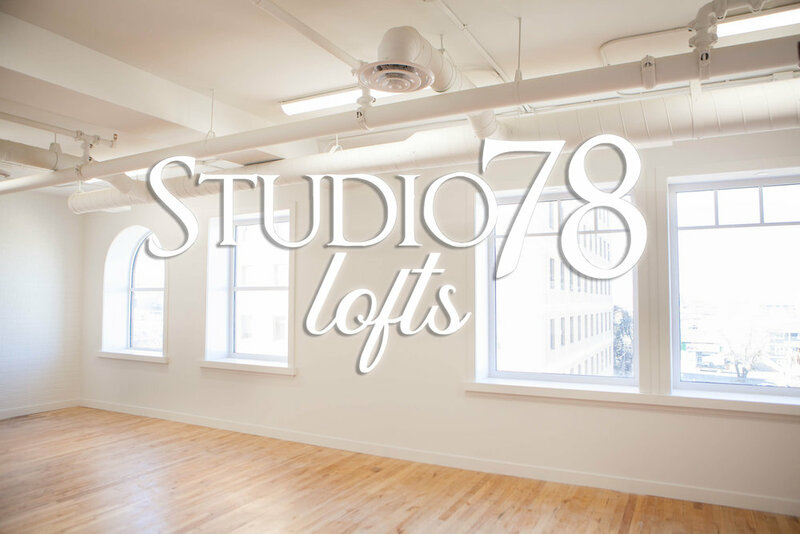 Studio 78 Lofts will be the host space for all creatives and business owners. Spaces will be available for rent by the hour, or day. workshop or pop up shop for the local crafters. In addition, the Lofts will be a central hub for business to host meetings and workshops alike. 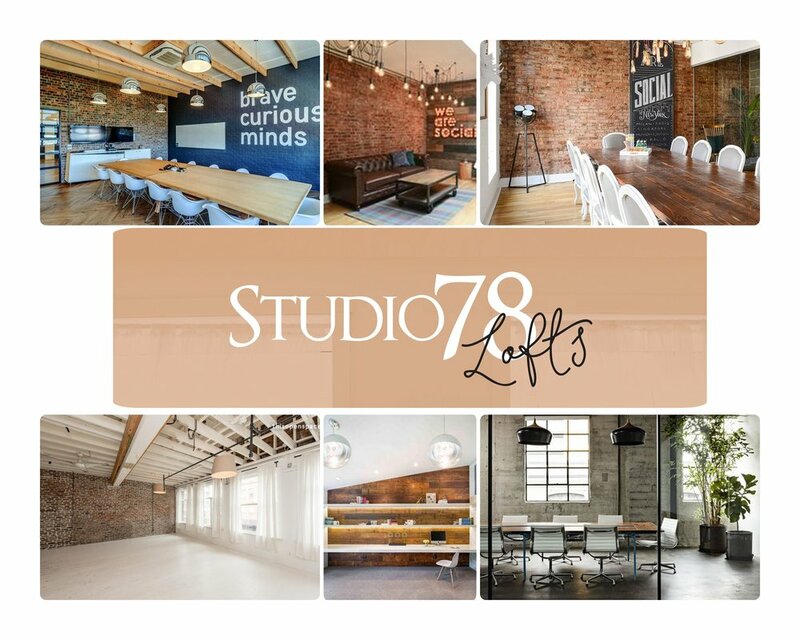 Concept and design of Studio 78 Lofts will be similar to these examples as they are shown for vision and concept only - but with our own unique twists and designs - coming October 2018.